Show Off Your Southern Side Pride. Unisex sizing & fit 100% Cotton Short Sleeve T-Shirt. 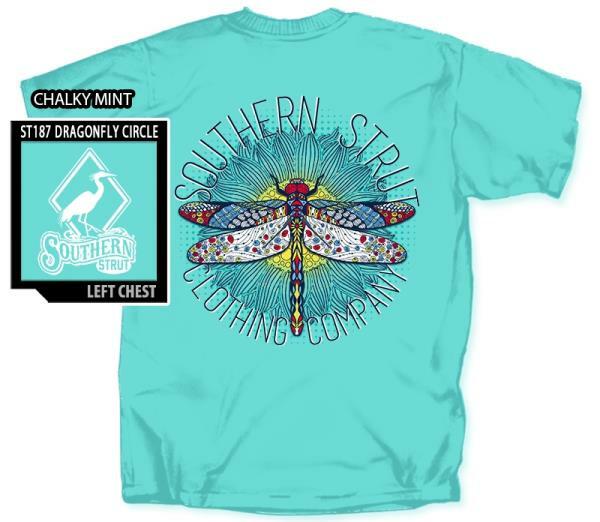 Designed and copyrighted by Southern Strut Clothing Company. We ship daily Monday thru Friday, excluding holidays, from our warehouse in West Columbia, South Carolina. Contact me first with any questions. Shipping to US postal addresses only.